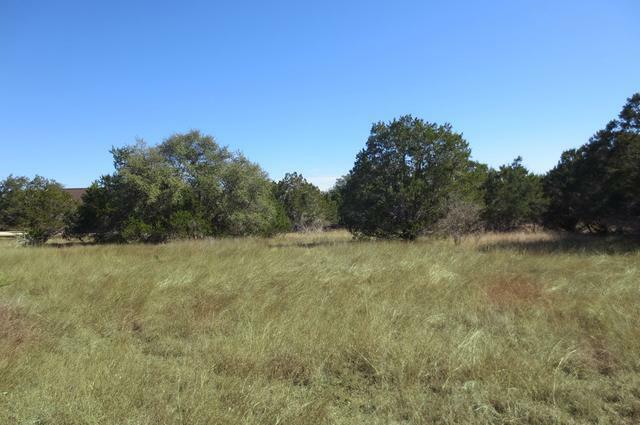 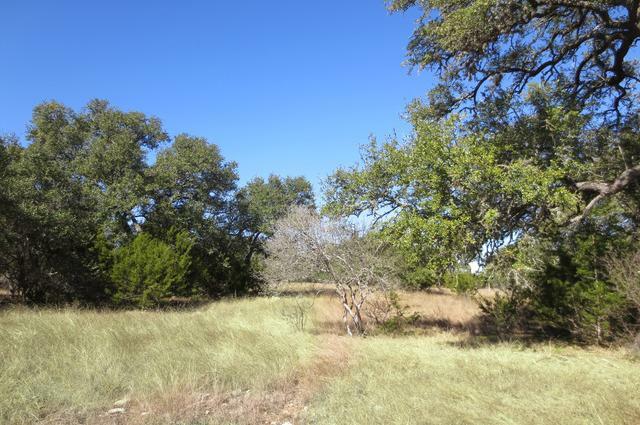 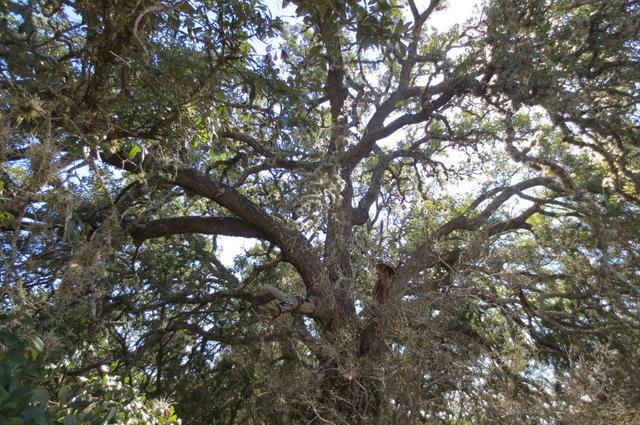 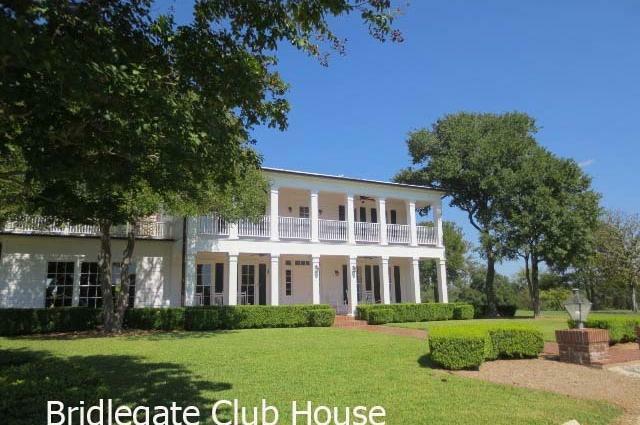 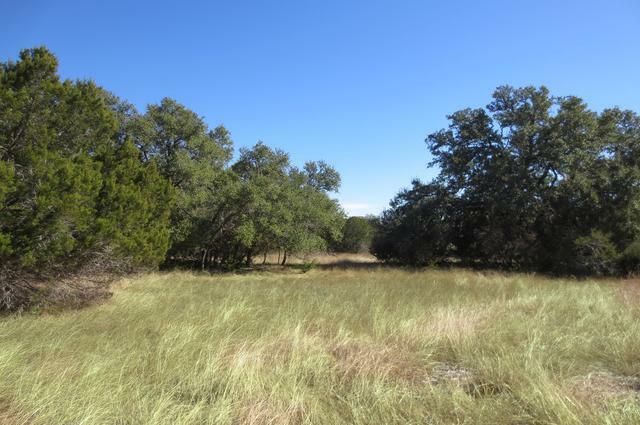 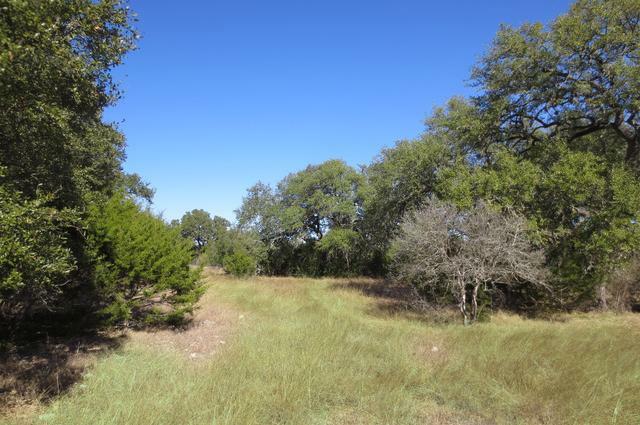 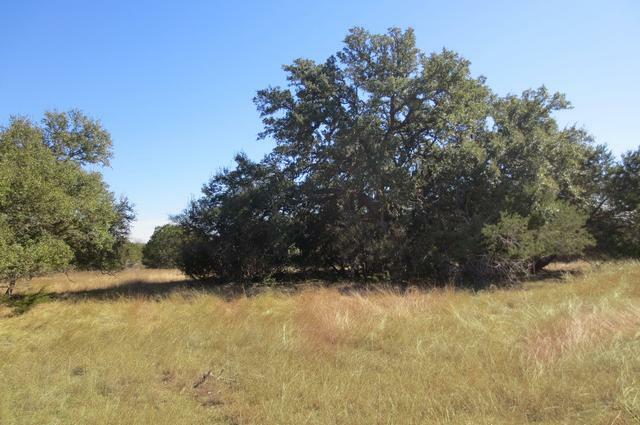 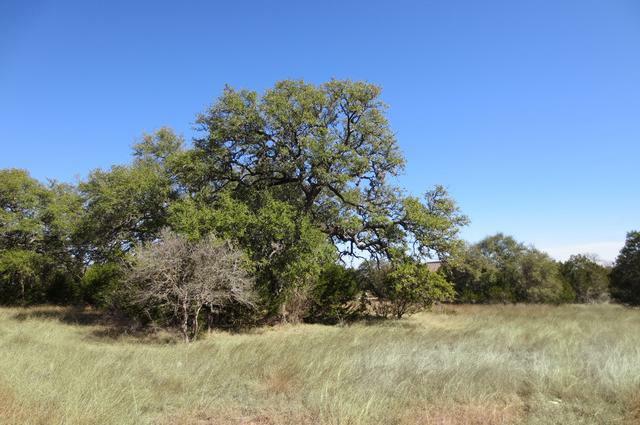 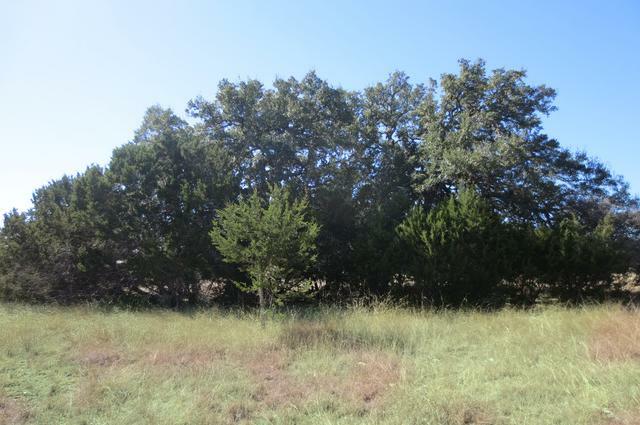 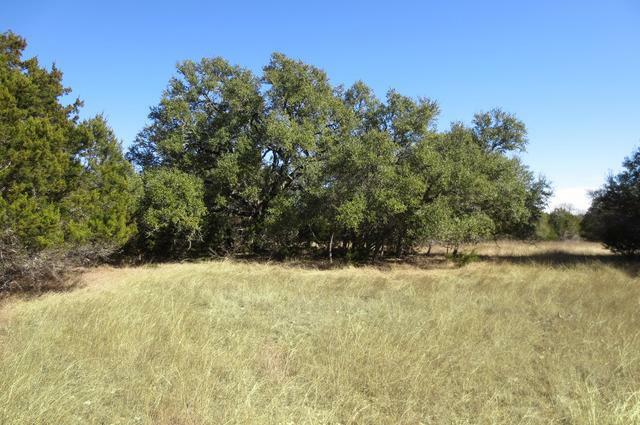 2 ACRES with big mature oaks, level land, & outstanding Hill Country views. 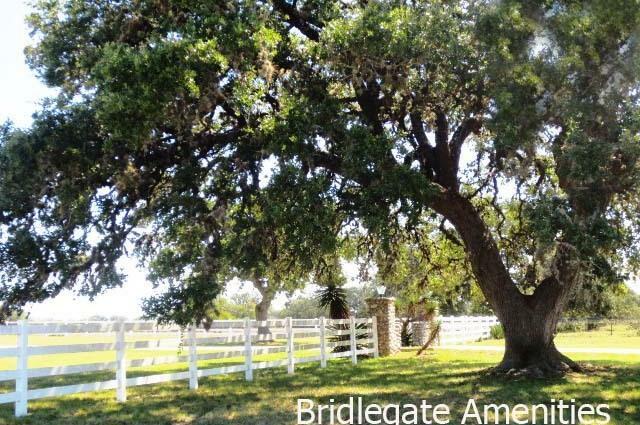 Build your custom home with big beautiful oaks in front of your home & in the backyard. 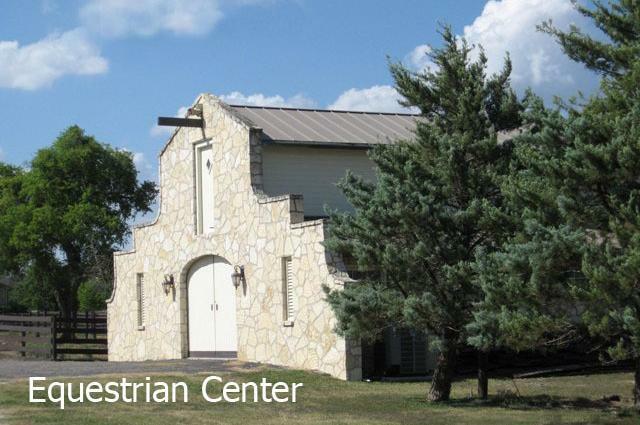 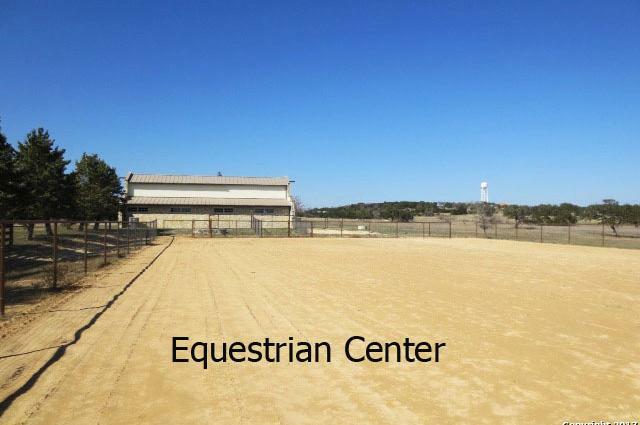 This property is on the equestrian trail and backs up to a large ranch. 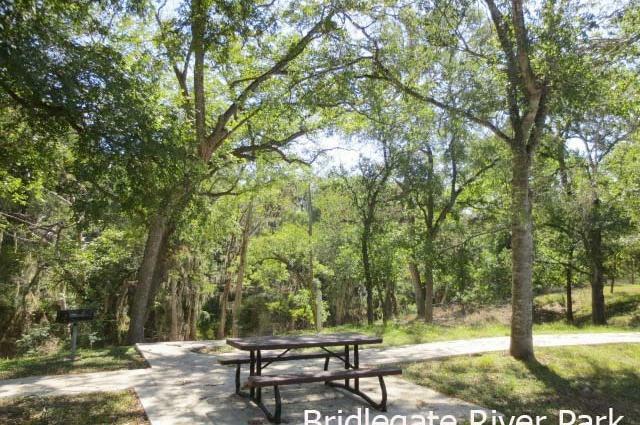 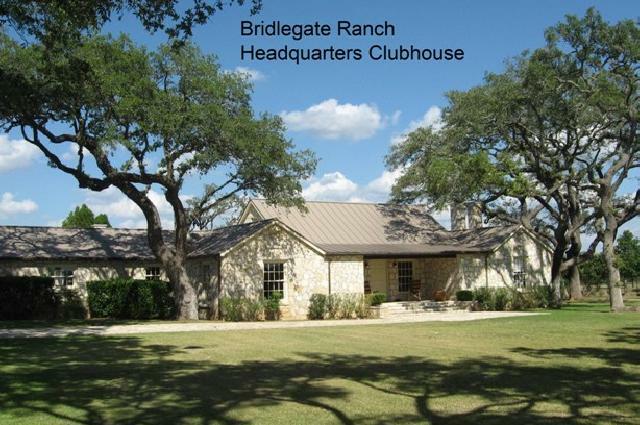 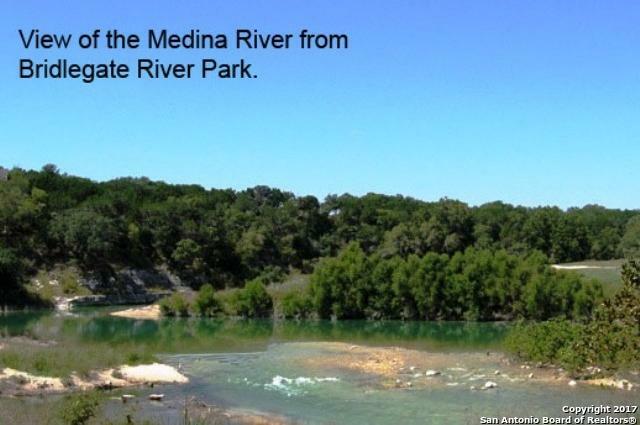 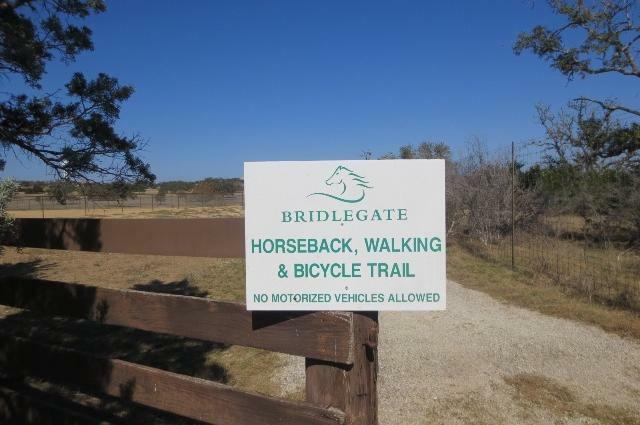 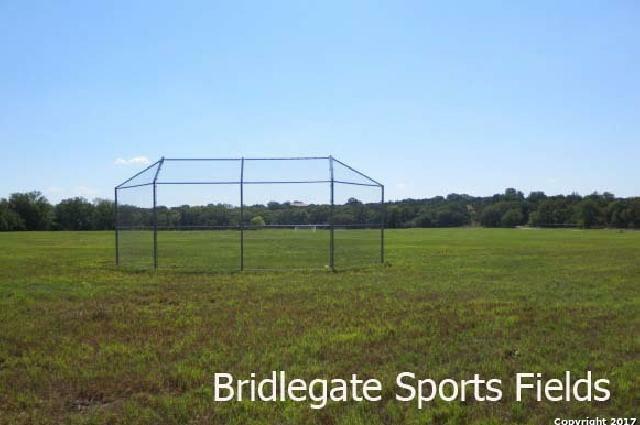 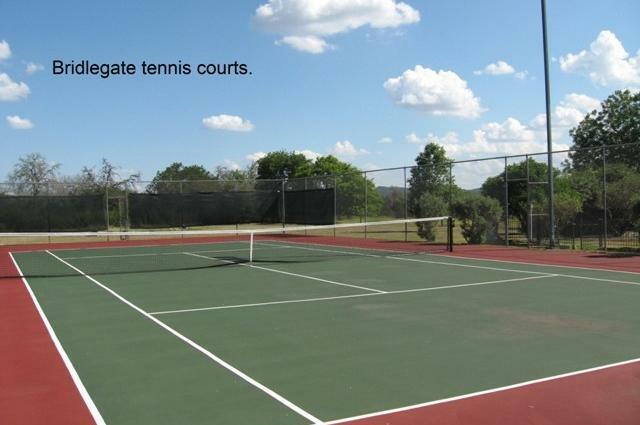 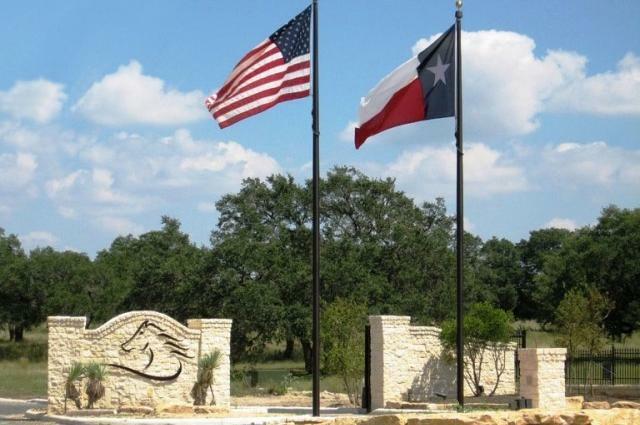 The Bridlegate Ranch community has it all, beautiful land, Hill Country views & thoughtful amenities. 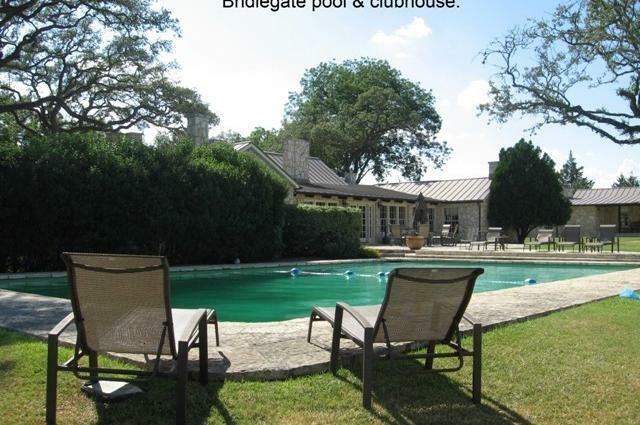 The amenities include historic ranch clubhouses with entertaining space & over-night facilities for property owners, neighborhood pools, river park & equestrian facilities.